This range of gloss worksurfaces are ideal for use in kitchens and bathrooms and are a cost effective alternative to thicker worktops. The worktops are manufactured from standard 28mm worktop coreboards and finishing a fraction under 30mm when the laminate is bonded to the coreboard. This range of worktops feature a high gloss finish, and due to the properties of gloss finishes extra care should be taken when installing, and during every day use as gloss is more prone to scratching and scuffing than non-gloss finishes. 28-30mm gloss worktops are only available in 3m x 600mm size boards, laminate sheets are available for bespoke installations and panelling, and upstands are available in a few of the ranges. 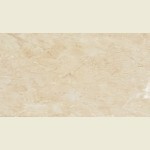 Petra Gloss Worktops & Surfaces by Bushboard. 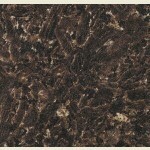 Imperador Gloss Worktops & Surfaces by Bushboard. FROM ONLY £74.99! + VAT. 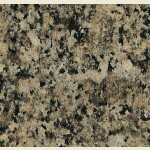 Kota Gloss Worktops & Surfaces by Bushboard. 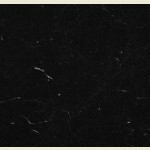 Marble Noir Gloss Worktops & Surfaces by Bushboard. 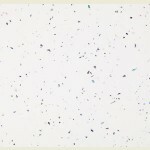 White Quartz Gloss Worktops & Surfaces by Bushboard. 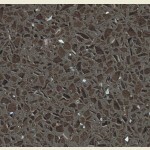 Cinder Quartz Gloss Worktops & Surfaces by Bushboard. 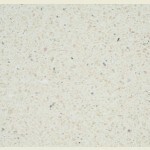 Vanilla Quartz Gloss Worktops & Surfaces by Bushboard. 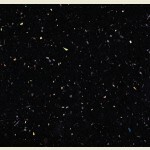 Black Quartz Gloss Worktops & Surfaces by Bushboard. 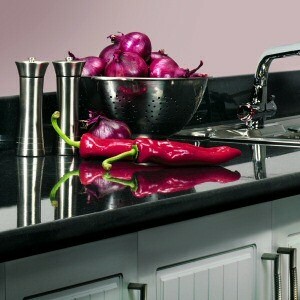 Arctic Gloss Worktops & Surfaces by Bushboard. FROM ONLY £93.74! + VAT. 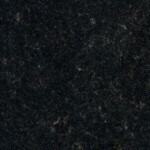 Black Granite Gloss Worktops & Surfaces by Bushboard.